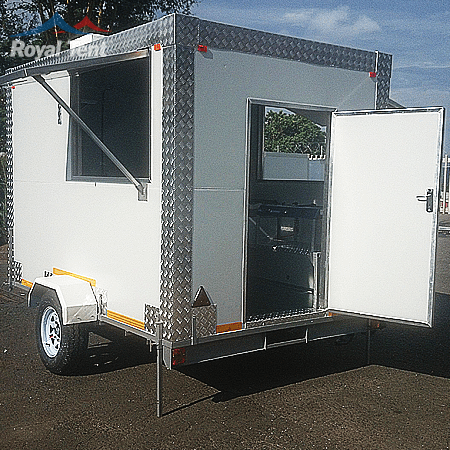 Mobile Cold Rooms for sale in South Africa, Africa and the rest of the World direct from the manufacturer. We are the leading suppliers of mobile Cold Rooms in this industry. These Cold Rooms were made with only the finest materials that money can buy while being built by only the most experienced people to date. 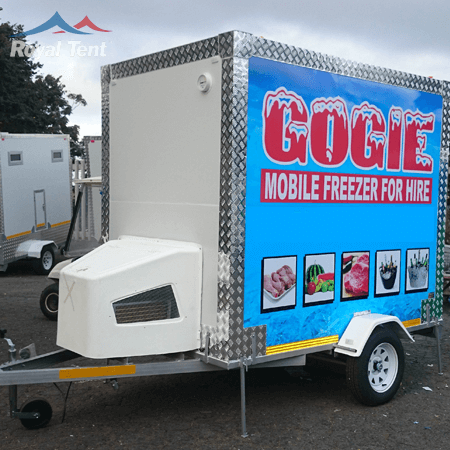 You can use these Cold Rooms to start your own business because it has wheels so you can take it anywhere you want and your items will never perish or go stail. A chiller is a device similar to a refrigerator that maintains a temperature below the freezing point of water. Cold Rooms are usefull if you want to keep things cool over a long period of time. 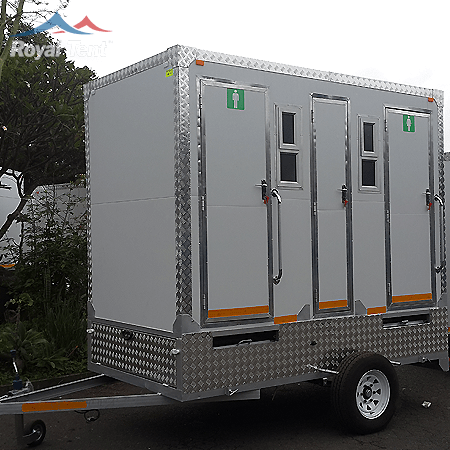 We are the most trusted manufactures of mobile Cold Rooms in South Africa because we pride ourselves in giving customers international quality. All Cold Rooms are built by hand and designed in confirmation with international standards. The motor and blower has a 6 month guarantee. Our Cold Rooms are used to store food or perishable items at temperatures below 0 degrees celsius (32° fahrenheit). 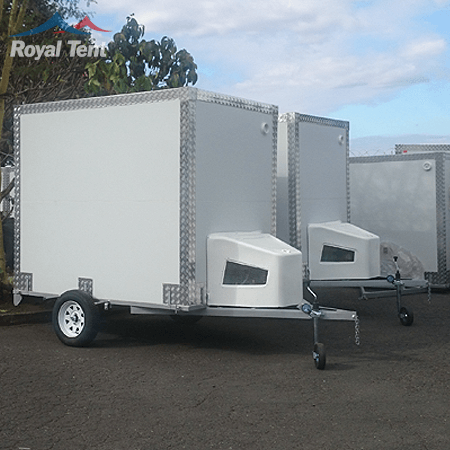 All of our mobile Cold Rooms are built on a galvanized chassis, single or double axle. 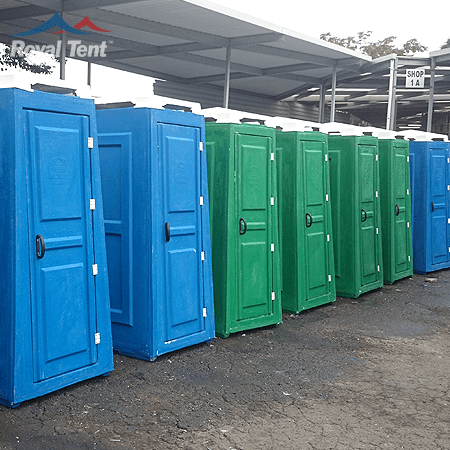 Our patented design interlocking panels for stability and durability, custom made nose cones, galvanized floors, 80 mm thick insulated side panels sandwiched in chromadek sheeting to suit high ambient conditions, Cold Rooms comes with a COR.